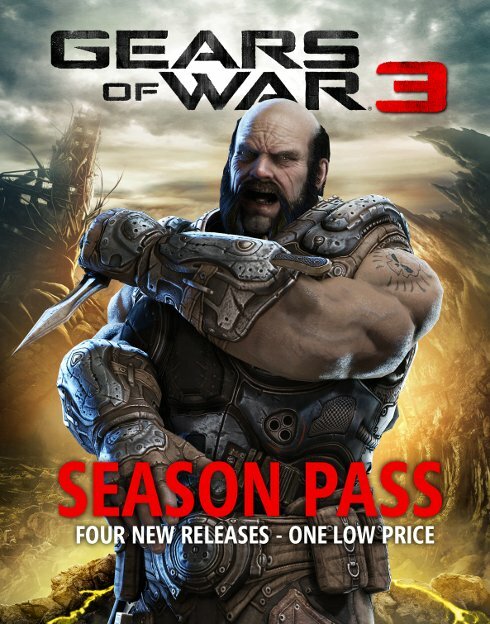 Microsoft and Epic Games revealed a new way to purchase Gears of War 3. For a one-time fee, the Season Pass will give you the first four installments of downloadable content. The downloadable content wasn't detailed. Epic and Microsoft mention that it will add to the campaign and multiplayer, though. The first pieces of DLC is supposed to arrive in November. The Season Pass can be purchased through Xbox Live starting on September 20th. That's the same day that GoW3 launches worldwide. The Pass will cost 2400 MS Points ($30), which is 33% cheaper than buying the DLC individually. The Season Pass also gives you an exclusive Liquid Metal Weapon Set. A render of the Liquid Metal Lancer is below.